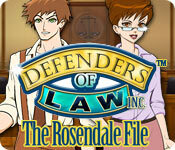 Defenders of Law is rated 2.8 out of 5 by 10. Rated 5 out of 5 by mspaws from Cute game I have played this game a few times and loved it every time. I really like going to court and just making mistakes to see the lol moments! I laughed alot playing this game. Just very cute and not real serious and dark! So glad I bought it. The hog scenes are good. Another relaxing game without alot of brain power! Rated 3 out of 5 by iou001 from Ugh This game is ok if you have a lot of patience and good eye sight. The hint button takes so long to recharge that it takes away from the fun of the game. And a lot of the objects are so hidden or not drawn well that it's impossible to see what them. 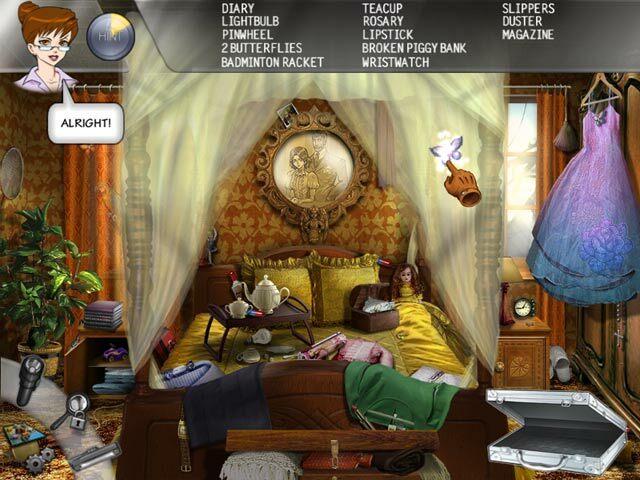 I'm giving it 3 stars because it has a lot of hidden objects. Rated 3 out of 5 by SYLPHEERA from ....one fatal flaw! I really wanted to like this game more. It had a decent story and music. The anime character art was a nice departure from most HO games. BUT... there was one fatal flaw!!! The graphics in the HO scenes were in many places grainy and jagged (low-resolution). At first I thought it could have been my monitor, but quickly saw that the cut-scenes and other art was fine. The bad resolution is only during the HO scenes and to make it worse - often the hidden objects themselves were low-res and hard to identify. Without this flaw, the game would have been quite brilliant. Everything else in the game was fine. I am feeling kind, so I still recommended this game. I played it through completely, but probably won't again. I guess it was worth playing once. Rated 3 out of 5 by kat10 from Just OK The game was ok, but not great. I guess my biggest complaint about the game is this part of the description "The murderer, weapons, suspects, and motives change each time you play, for a unique experience". What they don't tell you is the victim and the locations are the same for each and every case. The storyline is VERY thin and often makes no sense. The courtroom scenes are very cartoonish and seemed silly to me. I played a 2nd case, but the objects were WAY too easy to find by that time. On the plus side the locations are nicely done and finding the objects for the first case was fun. It's not a terrible game but, unfortunately, the full potential of what it could have been is never realized. Rated 3 out of 5 by Nagasse from Solving the Case The graphics and theme of this game is cartoon like, not very detailed or real life view. 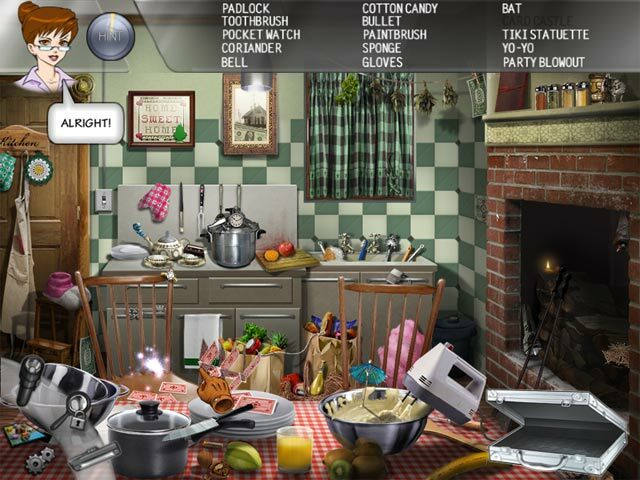 Its fun to solve the cases, but the game is a bit easy as far as the level of challenge. The mini game is a small memory game, and that was not needed, and boring. Rated 2 out of 5 by Lioness901 from Too childish for me I bought this because I'm a huge fan of Law And Order and though I know this game isn't about that show I thought it would be the same basic idea. It's way too easy and way too childish for me. For children, I think it's a great game and if I were a child I would probably love this but as an adult, this is way too boring. I regret buying this and I want a refund. Rated 2 out of 5 by pennmom36 from Defenders of Law Seems somebody used a stone statuette to kill Miss Rosendale before driving her off into the river! The police have arrested Miss Daisy, the maid and she is innocent, or so she proclaims. Now it's up to the Defenders of Law to find proof of her innocence, however I think that's backward. You have the option to play this game in Relaxed mode or Adventure, which has a timer in days not hours. This game starts out with chapters requiring you to choose an unlocked location such as the town of Willburg where the murder took place. Once you choose the location, the blueprint of that building will appear and again you choose an unlocked room to begin searching for clues. 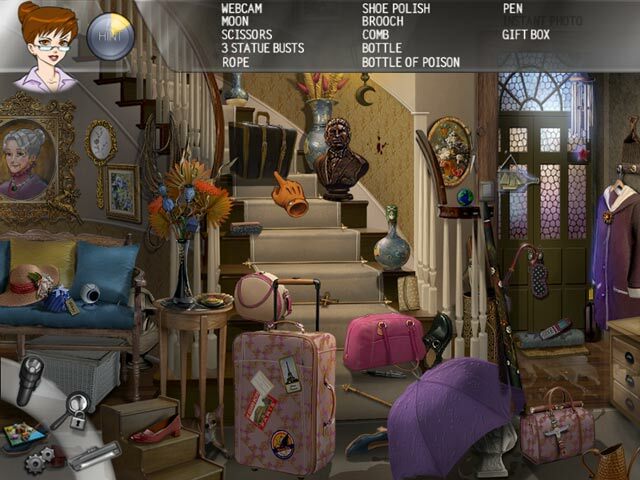 This isn't really a Hidden Object Game, it is what I refer to as a Seek and Find game because items aren't hidden, they are spewn about the room in random places. That's about all the details there are with this game, you just keep searching different rooms for listed items that are collected in your briefcase. I quickly became bored, there doesn't seem to be any puzzles or mini games but perhaps I just gave up on the game too quickly. Rated 2 out of 5 by mrm2006 from It had soooo much potential..then lost it. You are supposed to be a lawyer for Defenders of Law, racing off to help those poor innocent unfortunates fight for their freedom. Uh-huh. The characters were worse than anime printed. The music was tedious and repetitive. You basically go from building to building and search unlocked rooms for items you can't find because they are impossibly small. That's it. This is an HOG heavy game. My advice would be to run, and run fast, away from this game. Replay another game you own if you don't have any new ones to tickle your fancy. I wouldn't take this game if it were free. It's THAT bad. Rated 2 out of 5 by qpqt from Not much of a Game Some of the objects were distorted, especially at the bottom of the screen. There were no mini games to break the monotony. There were too many visits to the same room to collect the same objects. The story line was uninteresting. I'm glad I got this during the BLOWOUT sale this past weekend so it only cost $2.99! There are much better games out there.